Each week, Insurance Business America shares top job opportunities from across America. Click here for a full round-up of the latest insurance jobs available in the US. Brown & Brown Insurance of Georgia-Duluth (which has plans of moving to Alpharetta in March) is growing, and the company needs an account manager to help with the servicing and selling of personal lines accounts. Applicants must have more than three years’ experience in personal lines P&C insurance, as well as a license to operate as a P&C agent in Georgia. You can apply here. An independent agency in Stevens Point, WI, TRICOR Insurance is looking to fill an account manager role within its business insurance department. 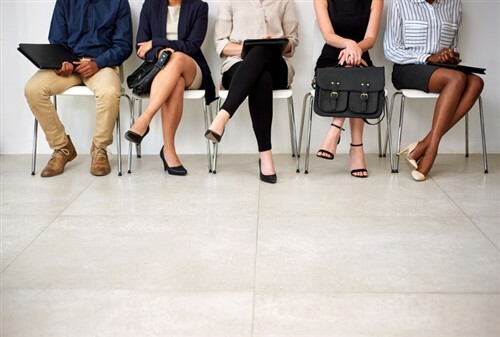 Though the agency ideally wants applicants with more than two years of insurance support experience, TRICOR is more than willing to train motivated individuals. You can apply here. Those looking for a job within Russell County in Lebanon, VA should check this opportunity. This newly-created position will service existing accounts while growing new business in the area. Sales account executives in their first year can earn on average about $50,000-$80,000. You can apply here. If you have always wanted to help sell insurance software, then MarkLogic has the right job for you. The chief strategist will not just spend time with the company’s clients to develop specific customer solutions strategies, but will also represent MarkLogic at industry events and panel discussions. You can apply here. Huntington Bancshares is hiring insurance account specialists, who will provide technical support to producers, account executives, account managers and other team members. Account specialists must also keep abreast of any trends and changes in the insurance industry. Applicants must have a minimum of three years of customer service experience. You can apply here.